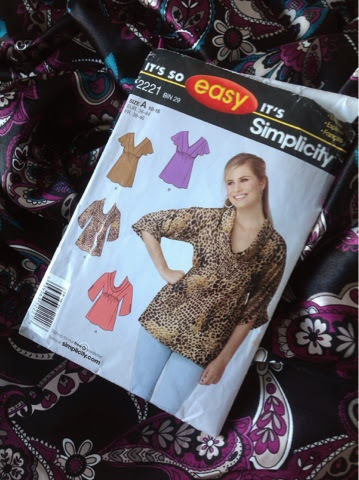 For September and the new season I am going to make a top. There is more info on my blog tracysewshappy. beautiful fabric...going to be lovely!